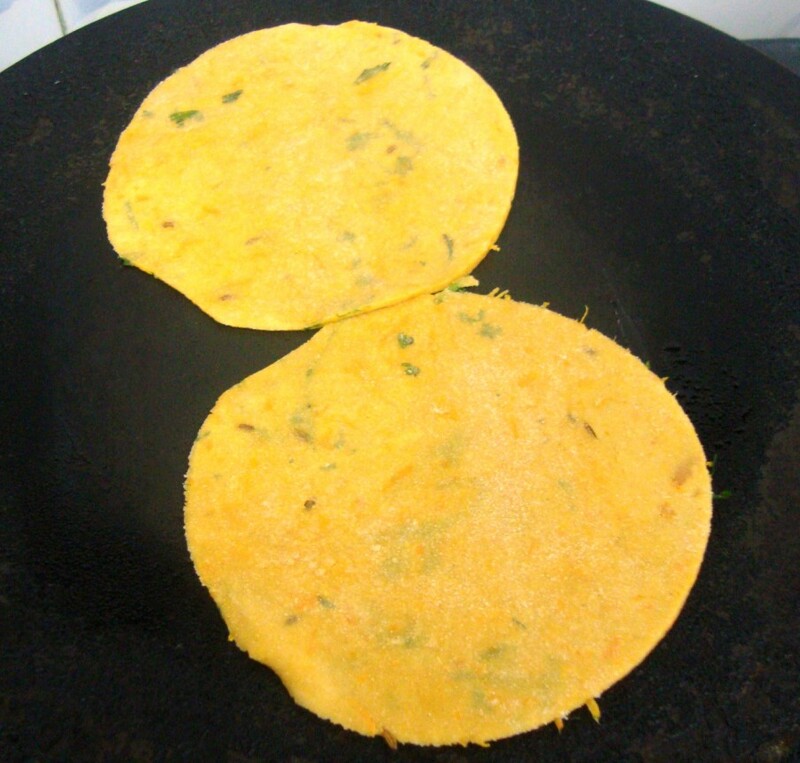 When I came back both of them were telling me of this carrot paratha that Amma had made for Konda’s lunch. It came during discussion one too many times. Still I never came around making it. Finally today though it was a Saturday they were working because of Children’s Day celebration. So I had to plan for both snacks and lunch. Boys also had their sports day celebrations. Chinnu won first place in running race, while Peddu was part of the Relay team. Apart from these Chinnu was in the Bunny March. We were so upset that we couldn’t send Peddu for the March as he is still weak. But we all went for the program. Both the boys were given their medals, which they wore through the whole day. 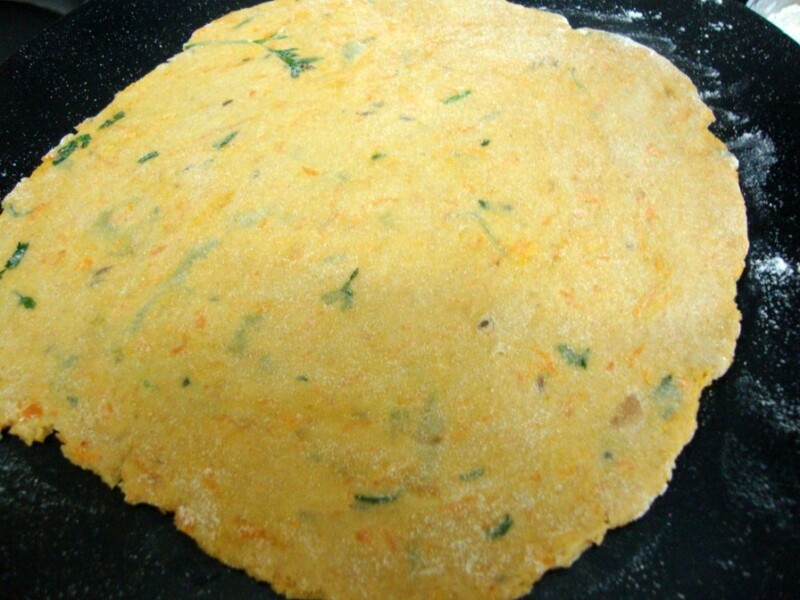 So in all that hurry, I managed to make these Carrot Paratha for Konda’s lunch. 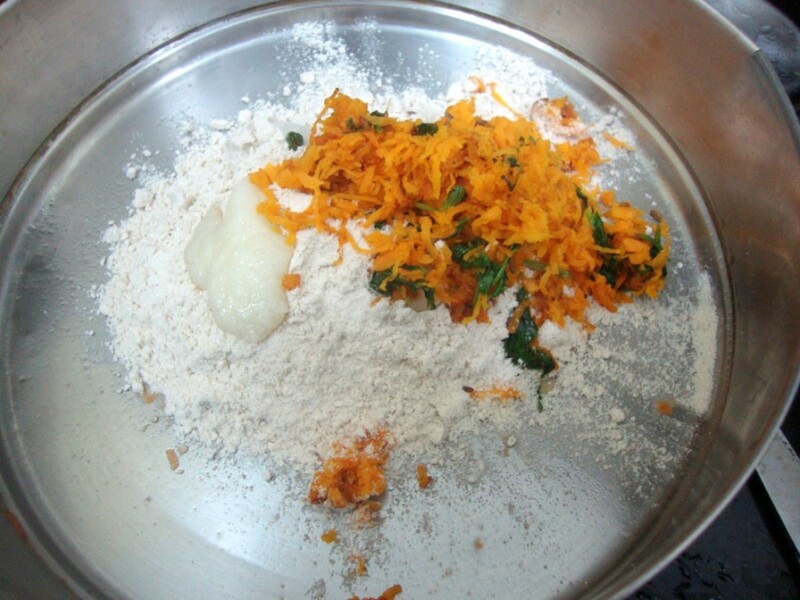 Amma told me that the grated carrots have to be sauteed before mixing in the flour. Let’s see how these are made! Pack it right away..This stays very good till evening, I haven’t tried beyond that. 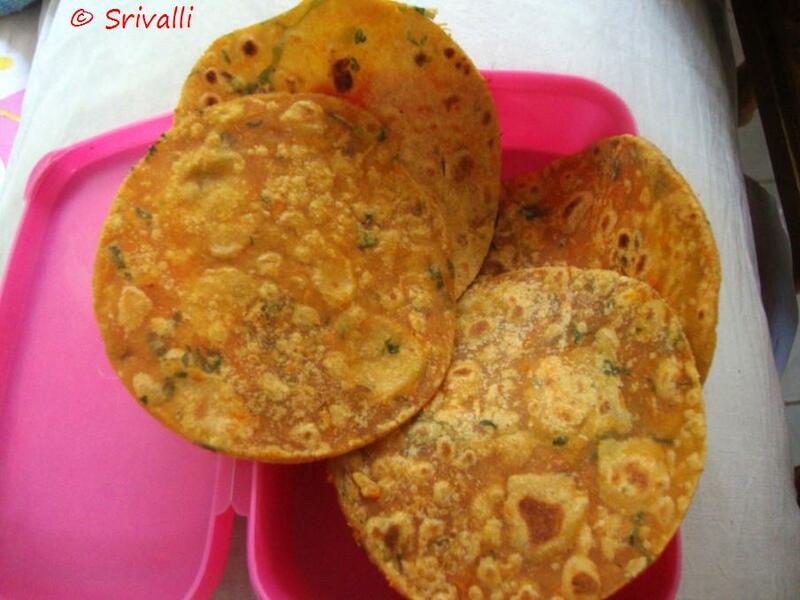 You don’t require a side dish along with this if you are serving to kids. 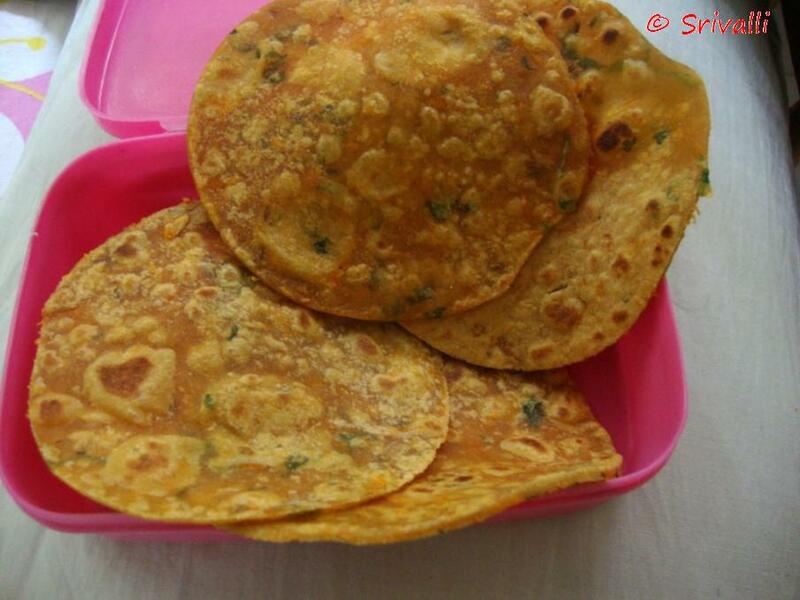 Pack the parathas for the kid’s lunch. I know the Kid’s Delight Finger Food Round up is still pending but somehow things just went on. Will be doing it next week. Meanwhile, please send in this month’s theme entries. 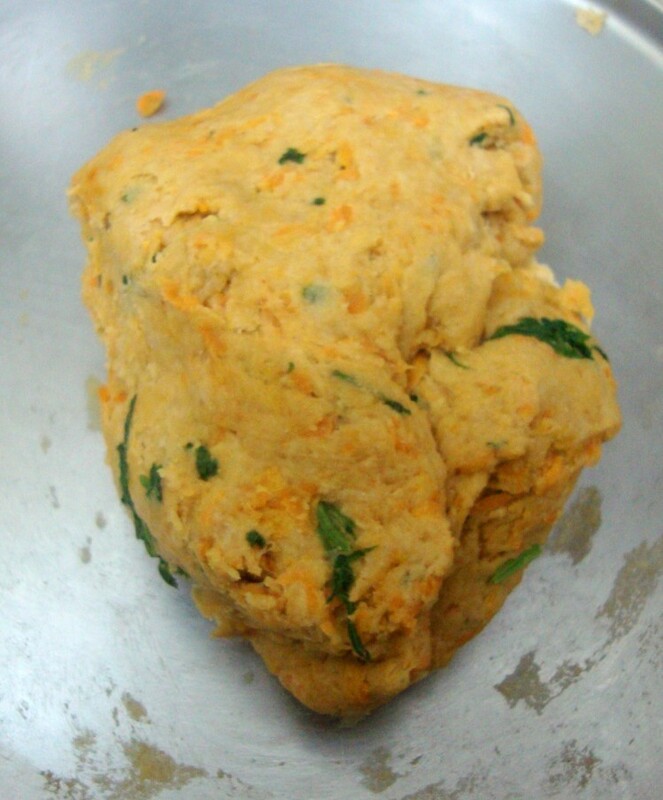 I like it such kind of parathas where the veggie is mixed into the dough…now get the veggie out little kiddo! 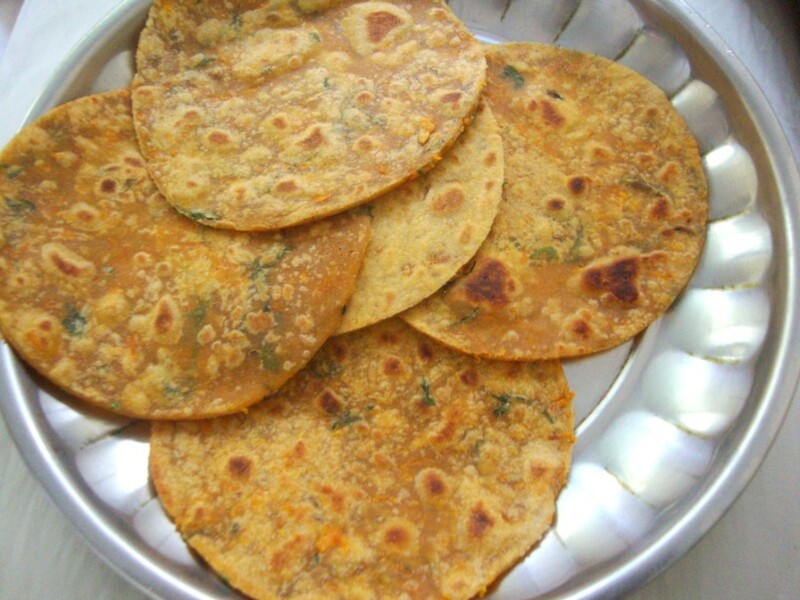 Colorful looking parathas. 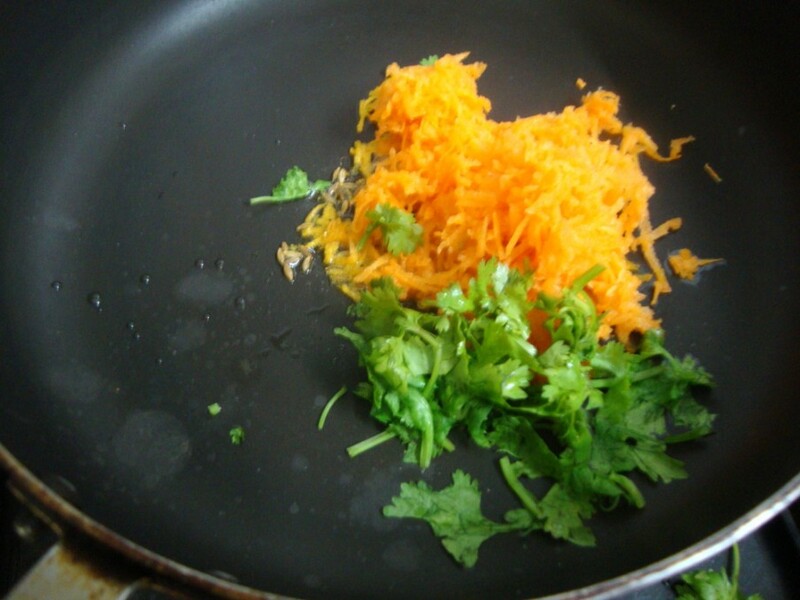 Great way to sneak in veggies. 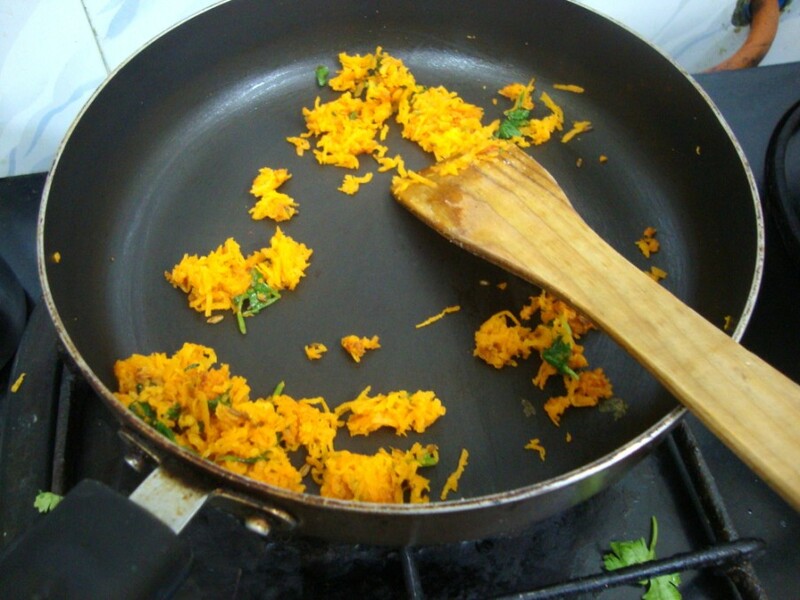 Influenced by ur recipe, I tried using raddish & the result was great !